Sometimes, it takes an outsider perspective to get a really good take on a topic that can seem too big to get your arms around. Artificial intelligence – that’s what we’re going for this week. But instead of a deserving award-winning AI researcher, we have an accredited New York Times best-selling fiction writer whose new book is about AI. 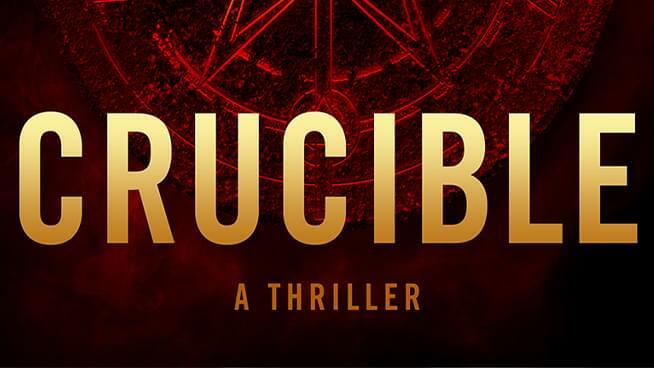 James Rollins talks with us about his newest novel, Crucible: A Sigma Force novel, which is fantastic, IMHO. Science fiction can be a gateway as it shows theories and technologies in practice BEFORE they are implemented or built or optimized. And so it goes with artificial intelligence.